As a Google user you may have asked all these questions yourself. Is there any way to see the ads clicked by myself in Google? How Google sees me and my interests? How to get the list of search terms I ever typed in the search box and many more. You believe it are not, answers to all these questions are hidden inside your Google Dashboard. As we all know that Google is a popular search engine, but besides this – it offers some amazing and useful services which are not known by most of peoples. Most popular searches like Google play, Google plus,Gmail and etc. are most striking services that we found on internet, likewise there are many other Google URL’s that every Google user should know! 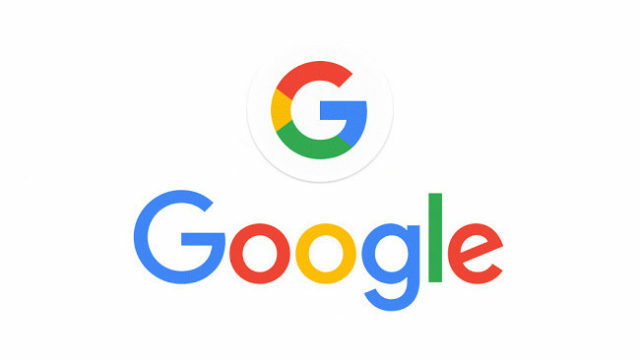 Google stores various information about their users and if you are using Google chrome or any android mobile for logging in to any website, then you can find the list of all stored username and password from the link given below. It is a website that is owned by Google. Google allows you to download stored data of your account from their database to your computer like Google photos, YouTube videos, contacts, messages from Gmail, etc. You can get your download link from the link below. Google servers stores information about the recent location and velocity by which you are moving, directly from your android device. Google also allows you to download these information in the form of KML file (so that you can view it on Google maps or in Google drive). Now go to Google maps if you want to see your entire location. Just like you create your profile on various websites, Google also create your profile according to your activity on internet and set your interest, age and gender accordingly so as to provide you better user experience by serving you more relevant ads. The given URL can tell you about how Google sees you on internet. Do you own a website/blog/YouTube channel that you use to post your content? Well, if you see your content on any others website/channel who are using any Google products or services like Google+, Blogger, AdSense, YouTube – then you can register a DMCA complaint about them to get the content removed from their account. Do you want a new Google account without “@gmail.com”? Then headover to below link which allows you to create a Google account from your anyother existing email address. According to the policy of Google you have to login to your account at least once in every 9 month else your account will be terminated. Users with single account does not face this problem but users with multiple account ( like me) might face this problem. Below link will give you an insight about your account. You can find total number mobile apps, web apps, browser extensions etc. in a single list with a small description about access to your account (i.e. read & write). If in any app it is written as “access to basic account info” then it simply means that you have signed in to that particular app or extension. YouTube & Google both record each and every searched term that you have typed (or spoken in case of Google now ) in their search boxes. Also they prepare log of all this action and activities you have performed, videos watched and even the audio searches. Is someone else using your Google account? You can find out by the log report of your account that is prepared by Google – in which you will find about geographic location and IP address of every login in your account, but there is no way that you can log out remotely from Google session.